A superb goose foie gras entier with 3% black truffles ideal as a luxury starter for special occasions. 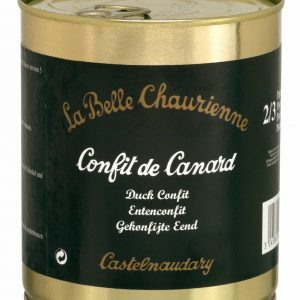 This outstanding foie gras is characterized by it’s rich and delicate flavour. 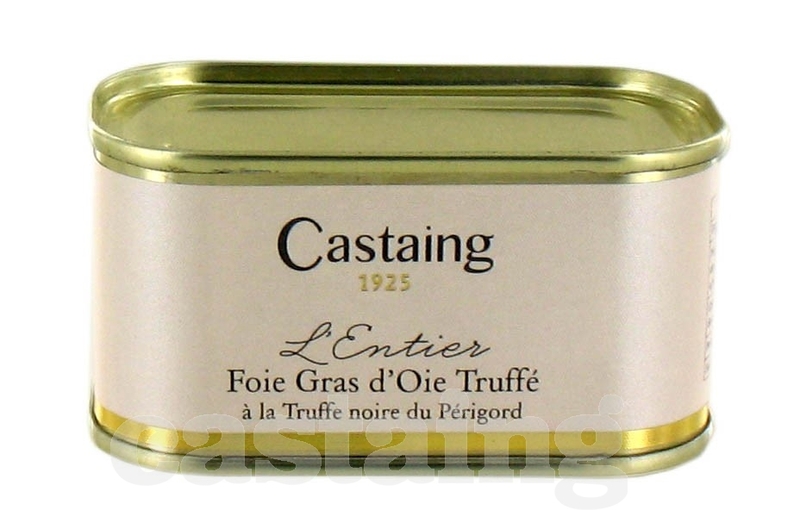 Prepared by Castaing foie gras specialists in South West France. Dietary Information: Gluten free. Wheat free. Dairy free. Egg fee. Lactose free. Nut free. Goose foie gras, truffles 3%, port wine, salt, gelatine, spices, sugar, preserving agent (sodium nitrite).